Proposing is one of the most important moments in a couple life. You want to remember every single moment of the process - we are here for you! Ethereal Dreams Photography offers you a free consultation session to discuss what is the best way to say “Will you marry me? 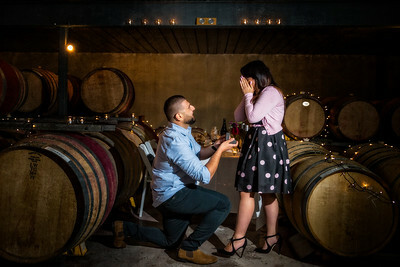 !” We will create a photo story of your marriage proposal, so it will always bring you nostalgic smile. We will assist you in creating the best possible plan, while keeping things as simple as possible. Day of Proposal We provide full support on the day of you Proposal, maintaining communication with you on the phone, as well as making sure that everything goes according to the plan. We will try to do our best to switch to back up plan if something goes out of control. 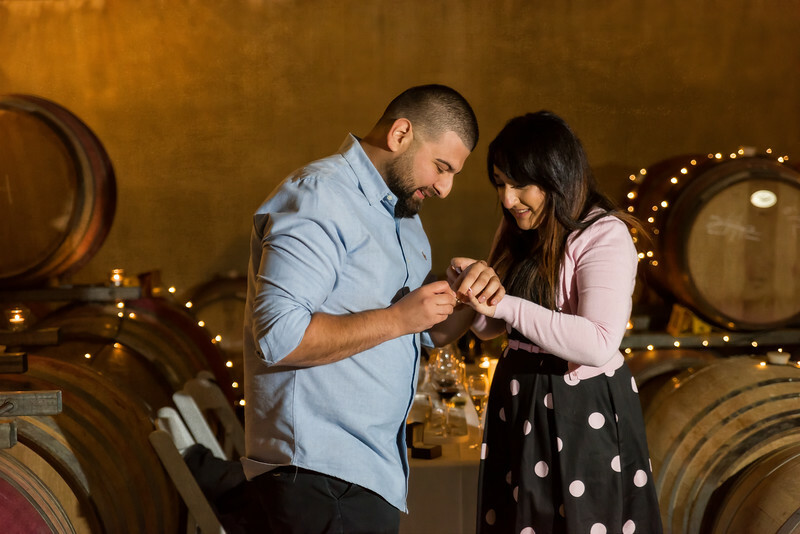 Due to surprising nature of Proposal we cannot 100% guarantee the quality of the images, though we can 100% guarantee, that we will do our best on your Big Day! On-Line Gallery: The images will be uploaded to the private online gallery on our website. The link and password will be provided to you about 2 weeks after the Proposal Date, maybe earlier, depends on the work load. Photo album can be made upon request, and is not included in the cost of the package.